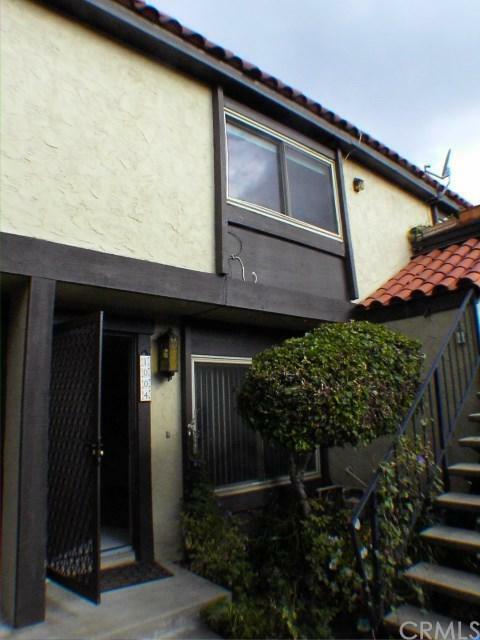 Completely refreshed 3+1.5 two story townhome in prime Duarte area. Built in 1973 but maintained in perfect condition by the HOA. It has 1,178 SF of living area and only 4 units to each building. 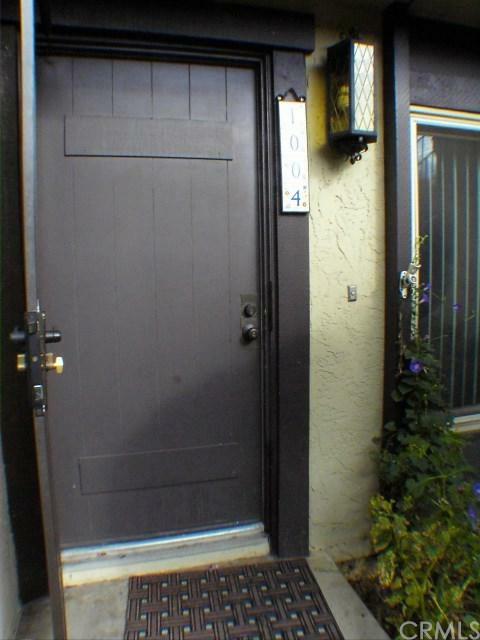 Above Huntington Dr., close to city offices, 210/605 Fwys, & all conveniences. Nature lovers haven 2 blocks from the neighborhood 3rd Street Park & the Multi Purpose Trail right above Royal Oaks Drive which connects to the 7.4 acre Royal Oaks Park. Recent improvements include dual pane windows, tempered patio doors, completely tiled entry, dining area, kitchen, and half bath. 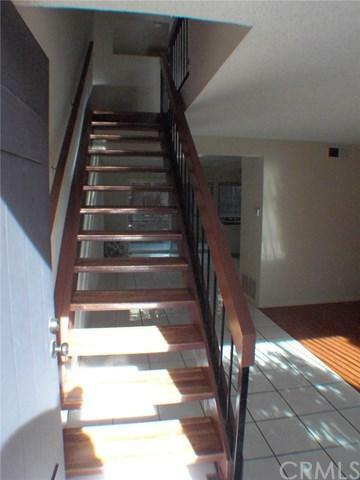 Near new laminated wood floors, interior paint, kitchen granite counter & sink, & upgraded full bath tile floor. 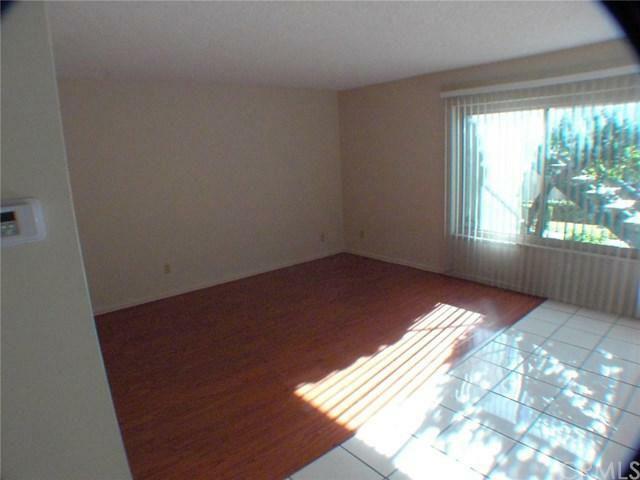 It also comes with near new central A/C, fenced back yard, enclosed patio, one car garage with storage, & another parking space right next to the unit. Kitchen includes dishwasher, disposal, electric stove & oven. Complex has pool & cabana for your personal enjoyment or parties. Laundry room in the building is shared by 4 units only. In the zone of highly rated Royal Oaks School of the Duarte School District. Priced to be sold before the holidays. Sold by Wayne Wong of Keller Williams Beverly Hills.